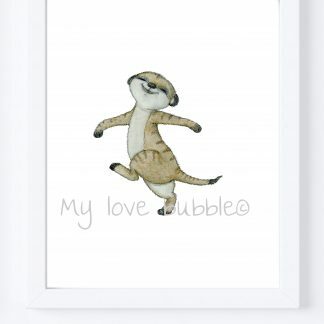 Welcome to My love bubble! 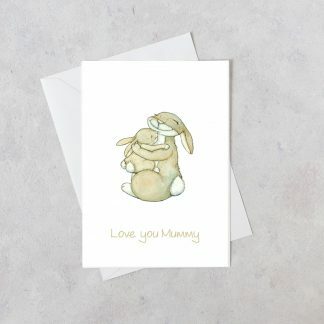 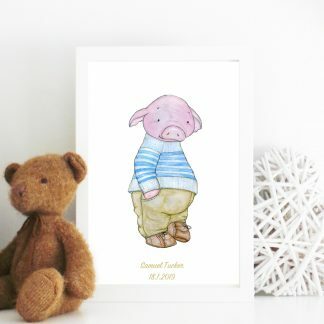 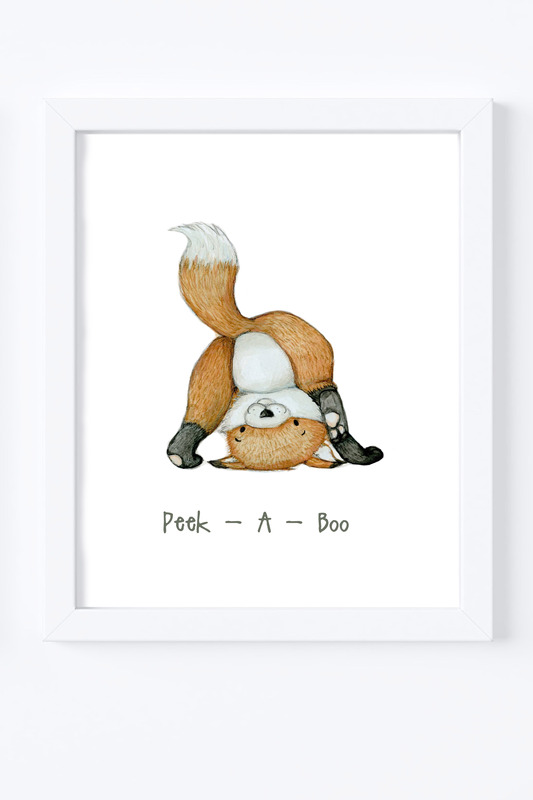 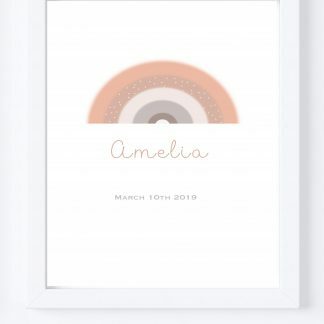 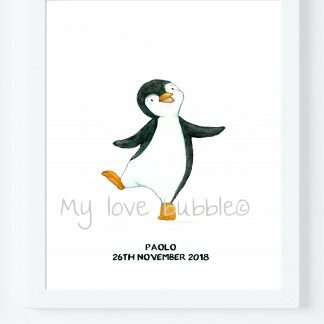 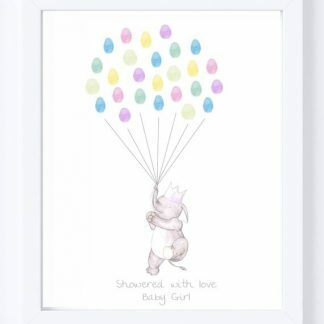 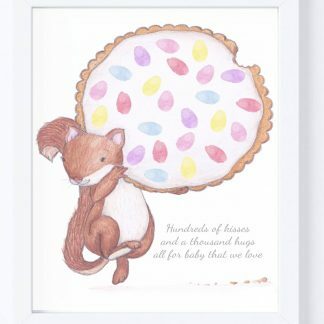 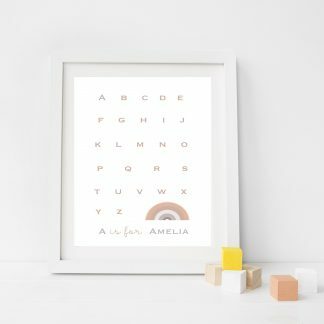 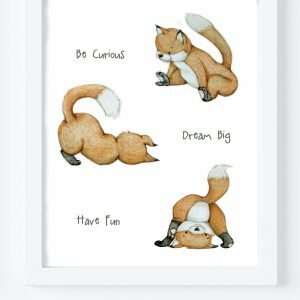 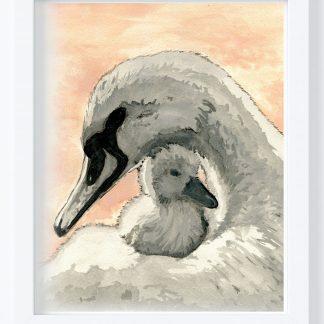 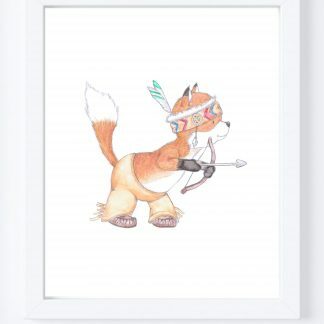 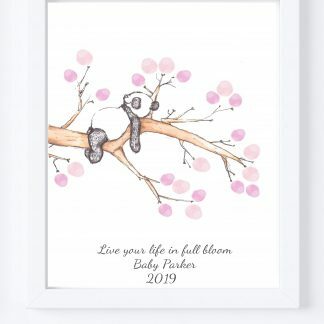 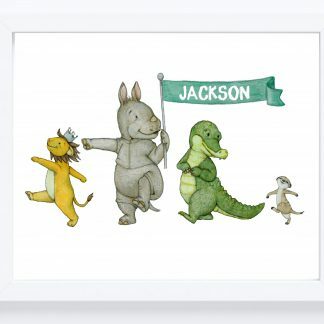 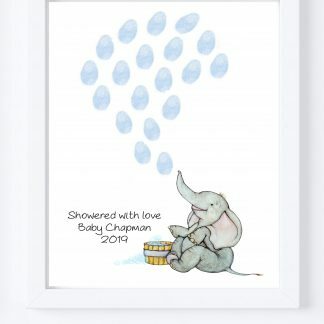 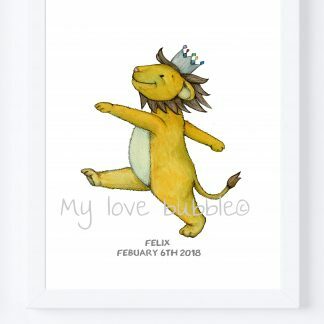 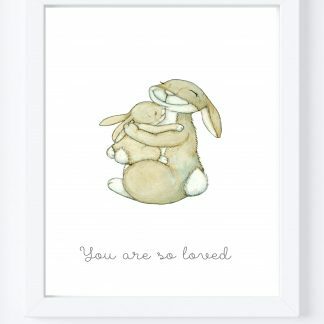 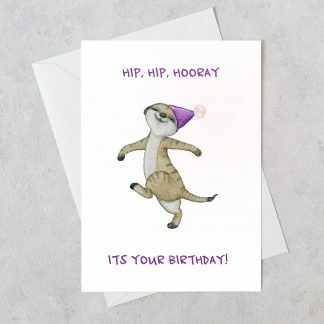 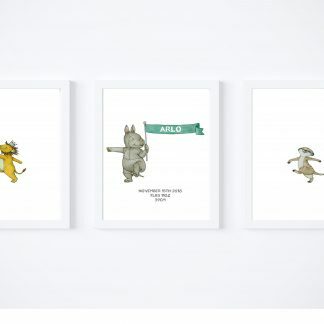 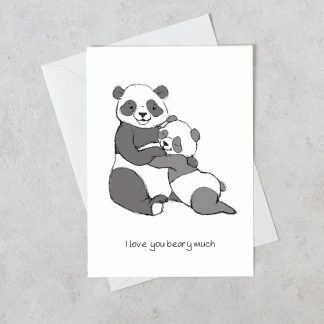 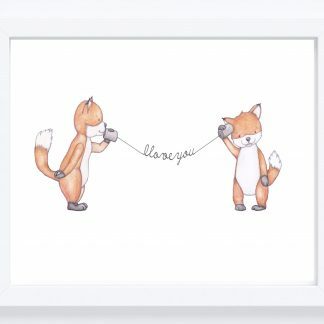 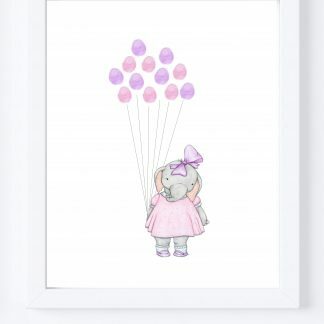 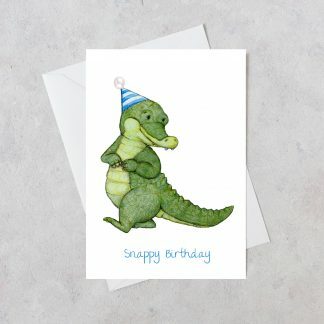 I hope you enjoy browsing through my original illustrations and find the perfect piece of children's nursery art that can be personalised and treasured a life time. 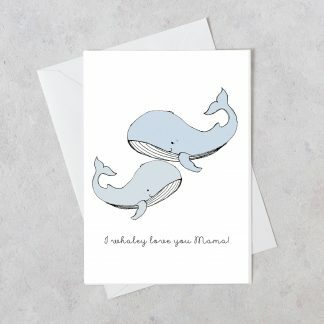 Mothers Day Card | Whale card | Mothers Greeting card | I Whaley love you Mama!